Giveaway ends February 20, 2016. See the giveaway details at Goodreads. 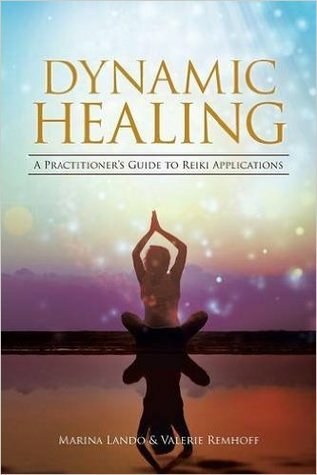 Dynamic Healing has been released!